Sunday 25th May 2014 – 10.20am – Claire Brown. 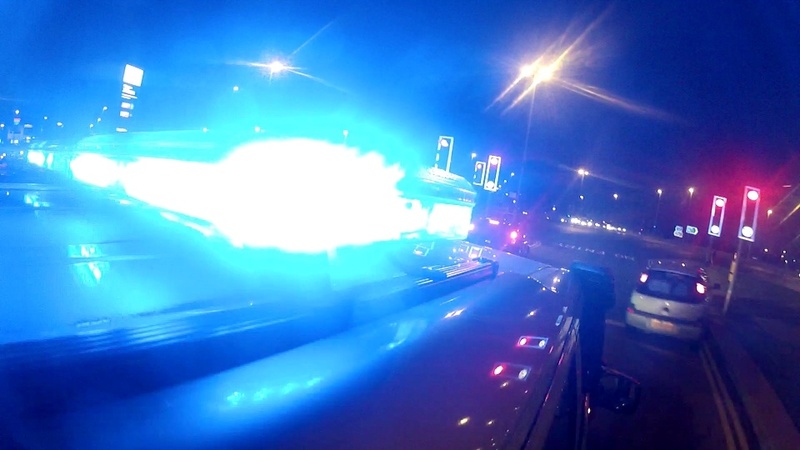 A man has died and two other people have been injured following a road traffic collision in Worcester in the early hours. West Midlands Ambulance Service was called to Bilford Road, Worcester shortly before 2.30am this morning (Sunday). Three ambulances, two responder paramedics and a MERIT trauma doctor attended the scene. “One passenger, a man, was in cardiac arrest. He was pulled from the wreckage before ambulance staff and the doctor commenced CPR at the roadside. Sadly, despite their best efforts, nothing could be done to save the man and he was confirmed dead on scene. “Two other passengers were treated by ambulance staff at the scene. One suffered no apparent injuries whilst the other sustained suspected wrist and ankle fractures. Due to the nature of the incident, both were fully immobilised before being taken by land ambulance to Worcestershire Royal Hospital for further assessment and treatment.